The Cardiff Carpet Cleaning Company are local team of carpet cleaners that puts customers first. For years, we have been building up a reputation of dependability. Our customers know they can only rely on us for great service every time. We know how to make our customers happy. No matter what kind of carpet, rug or upholstery you need to be cleaned, we are the ones to call. No carpet cleaning job is too much for us to handle, nor is any job too little to be worth our while. Experts in carpet cleaning Cardiff and South Wales we use only the highest quality products by Prochem and machines, including those that produce steam for the ultimate deep clean. This ensures that you get the best possible cleaning without your time or money being wasted. We guarantee that you will be pleased with how quickly we work and how thoroughly we clean your carpets. Cardiff, Cardiff Bay, including Peterson-super-Ely, Pontprennau, Llandough, Llanishen, Grangetown, Penarth, Vale of Glamorgan, Pontypridd, Newport, Rhondda Cynon Taf and the rest of South Wales. 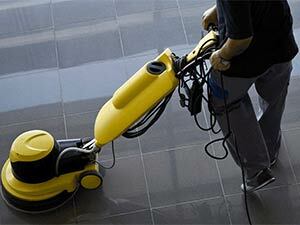 Our powerful cleaning system is incredibly effective at cleaning carpets. You can say goodbye to allergens, dirt, dust, spills, and stains..
Our company provides professional upholstery, rug, hard floor and, of course, carpet cleaning service to a number of commercial clients. 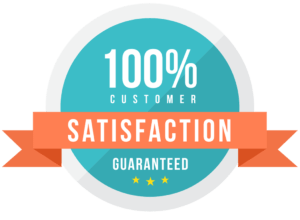 Just like any other company, there are standards of service and those of Cardiff Carpet Cleaning Company are absolutely second to none. Our rug cleaning service is second to none, and we know how to deal with your rug’s delicate fibers. e are proud of the work we do and are committed to ensuring all our customers are satisfied with the professional carpet cleaning services we provide. If you aren’t happy for some reason, then we will rectify the problem immediately and provide a full refund. Our company is locally owned and operated, so we can provide you the very best service. You can count on us for friendly and punctual carpet cleaning service every time. 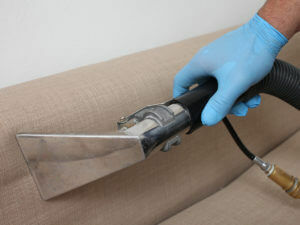 Our staff has been trained by the Institute of Carpet Cleaning and Restoration. There isn’t a stain we haven’t come across or type or rug we haven’t cleaned. You can rest assured you’re in knowledgeable hands. We can come to your home and provide a free quote and assessment. 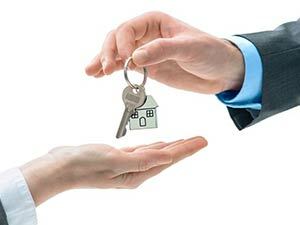 We also provide a free consultation for our services. There are no hidden fees or bait and switch tactics with us. We will tell you the cost of every service up front, so you know exactly what you are paying for and how much you will be paying. The Cardiff Carpet Cleaning Company is dedicated to being an ethical and environmentally friendly cleaning company. The products we use to wash your carpets use natural ingredients, with no bleaching agents, which are kinder to the environment, your children, and even your pets. Inferior products can leave your carpets in worse condition and actually damage the carpet fibers. All of our rinsing methods are considered the best in the industry, such as our treatments that are made from enzymes, and our truck mounted hose that both wets down your carpet and extracts dirt and water. Your carpet won’t be left soaked when we are finished. 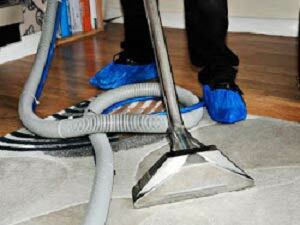 We do a thorough and complete job every time, and we always dry our clients’ carpets before we leave. Please be aware, however, that drying times can vary based on a few factors. We are located in Cardiff, South Wales. Local, established reliable cleaners. Cardiff Carpet Cleaning Company is located in Cardiff, but you can still find us at Houzz, Foursquare, and Yell. If you prefer a more personalized visit then you can call us at 029 2000 3065 or stop in our offices between 8 AM and 8 PM any day of the week. We are located near the Cardiff Castle, Cardiff Bay, and the Cardiff Airport. If you want to get from the Cardiff Airport (CWL) to our offices, follow these simple driving directions and we’ll be seeing you soon. Once your ready to leave the Cardiff Airport (CWL) head North on Tredogan Road. Take Port Road and A4232 to West Grove in Cardiff. Great service from a friendly and courteous carpet cleaner named James, I wouldn’t hesitate to recommend them to anyone, Thanks! I’ve dealt with a number of carpet cleaning companies in my time but Cardiff Carpet Cleaning Company exceeded my expectations.